Design an emoji for Christmas Lecture Professor Sophie Scott! Emojis are changing the way we communicate online. 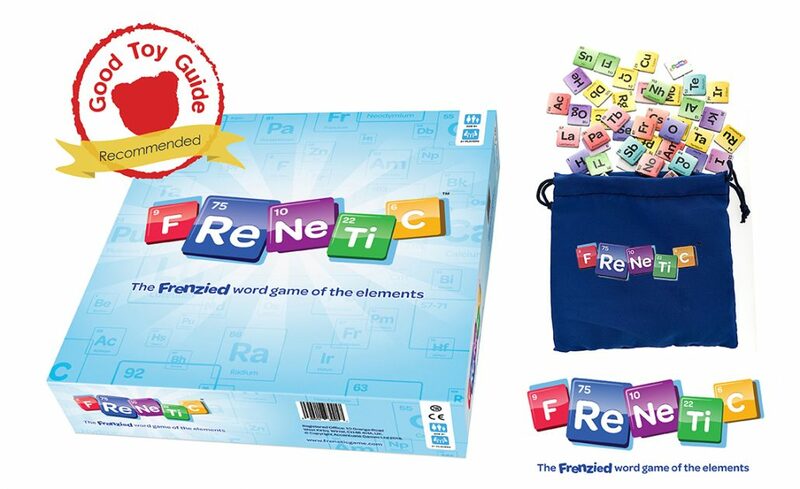 We’re all using them and we all have our favourites. 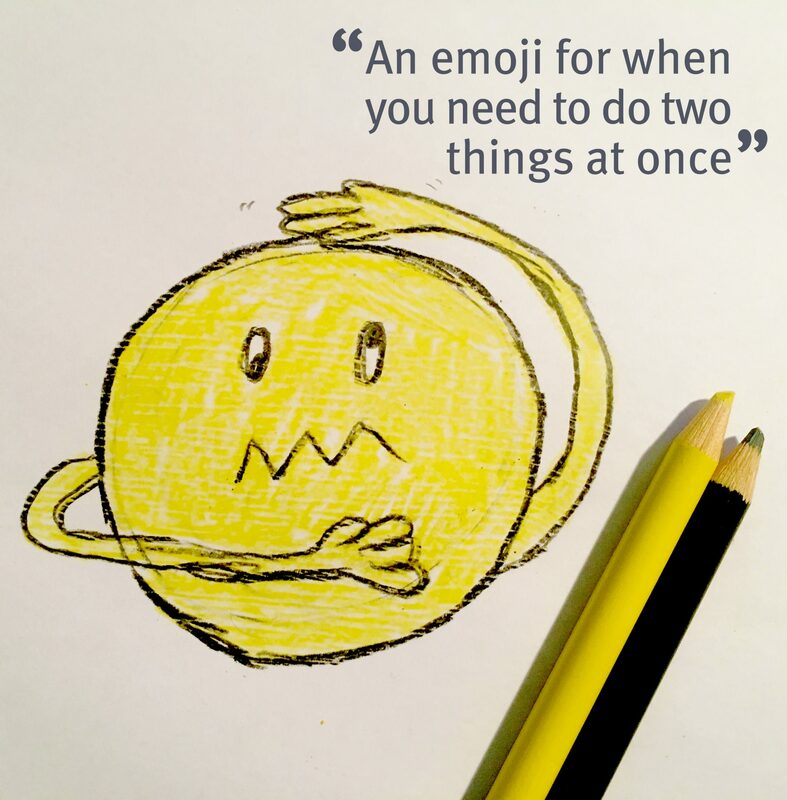 But sometimes there’s a situation, feeling or object that doesn’t have an emoji and it really, really needs one! Now’s the chance for you and your children to give the world the emoji you’ve always dreamed of! To mark the 2017 CHRISTMAS LECTURES from the Royal Institution, they’re asking people of all ages to design an emoji and share why it is missing in the world. It’s a fun and easy way for kids to do a science-related activity, and links to this year’s CHRISTMAS LECTURES where the amazing Prof Sophie Scott will reveal the wonderful ways we and animals communicate – emoji’s will be right in the mix! 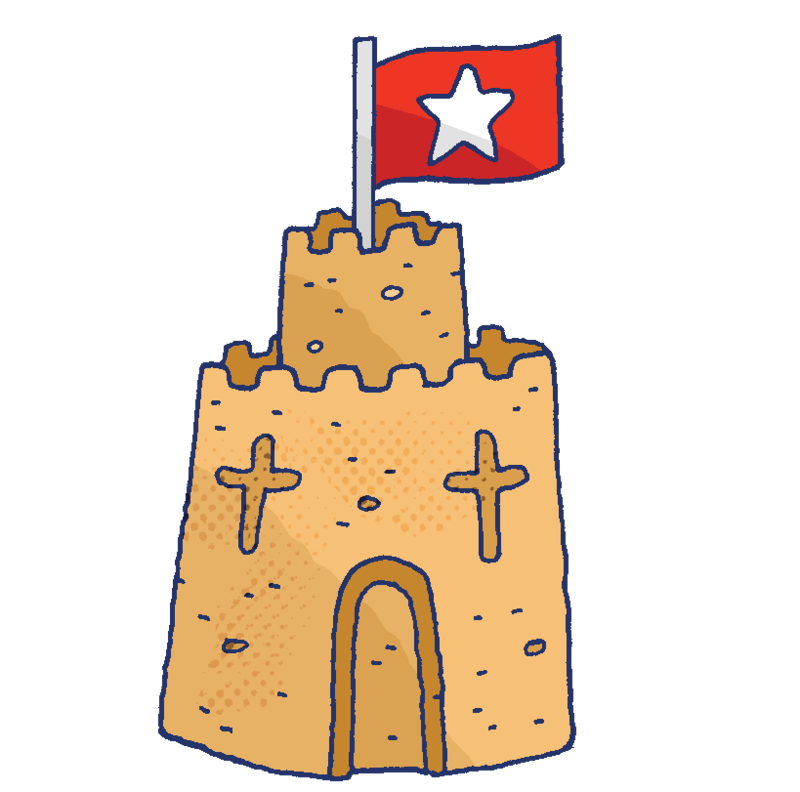 Go to http://www.rigb.org/emoji to find out more and submit your emoji ? The closing date is 5pm, Friday 15 December. You’ll start to see emojis featured on the Ri website and social media from 1 December onwards. So be sure to check back to see if yours has made it into the emoji hall of fame. 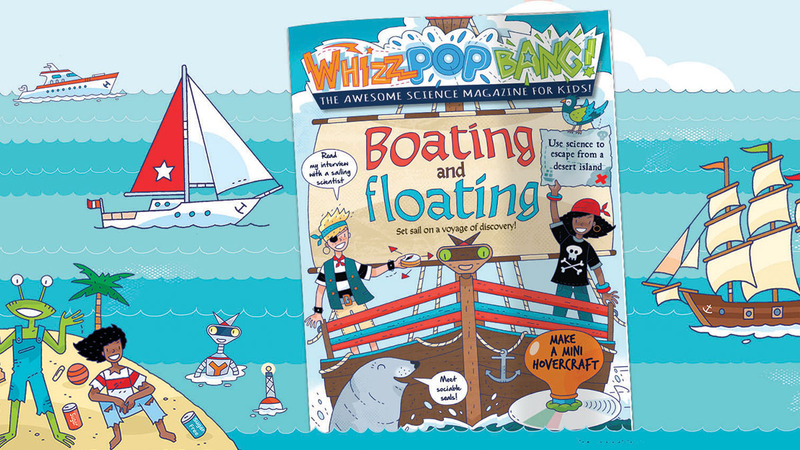 We have a copy of this fascinating book to give-away as a prize for one our awesome Whizz Pop Bang grown-ups; whether that’s Mum, Dad or maybe a grandparent who likes playing in the sand! 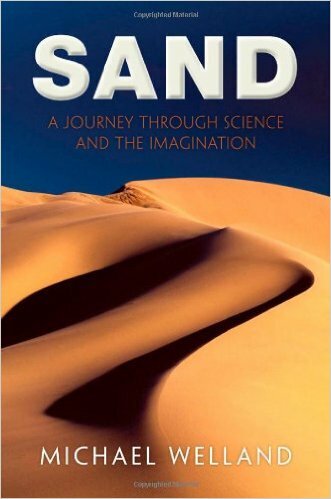 SAND: A journey through science and the imagination is written by Michael Welland. Post, send or tweet your photos by 5th September. We will contact you if you photo is a winner for your address. ‘This book is all about sand – sand in individual grains, each one a little different; sand in piles; sand in shoals and dunes; the science of sand but also, shot through the book, sand and imagination – the art and the music of sand. Did you know that the Sand Mountain in Nevada emits a low C, while dunes in Chile sound an F, and those in Morocco a G#?